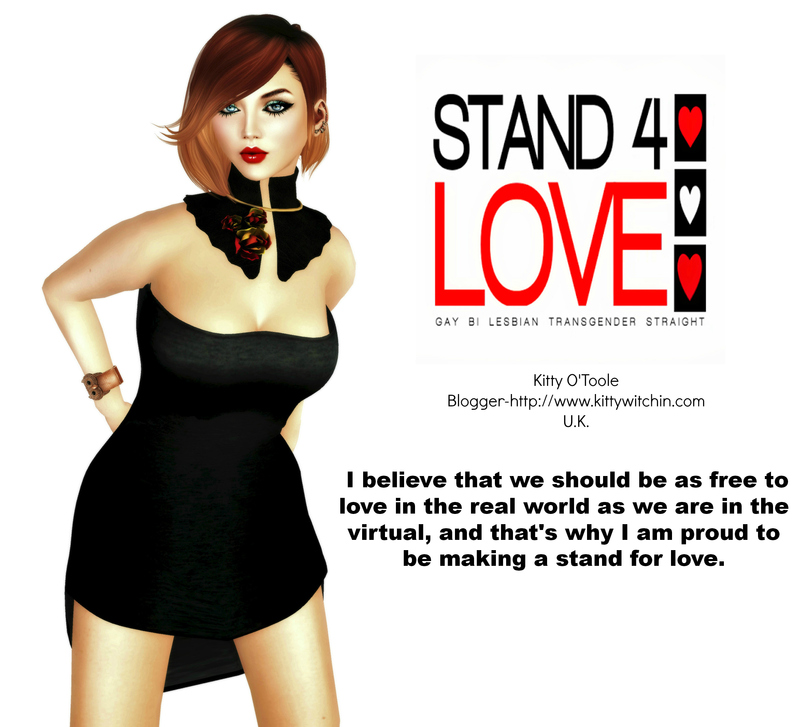 Ellie & Shane, originally uploaded by =^..^=Kitty O’Toole =^..^=. It’s my RL birthday on Monday (37!) and to celebrate I’m having a huge clearout sale at my mainstore location adjacent to the Tomodachi sandbox. This IS NOT a going out of business sale, I need to clear some room for some new stock so this is a great opportunity to snap up some quality nests to kindle and breed with. So, what treats are in-store? *There’s a TON of Holland Lop White nests starting from…25L! *Fancy something a bit darker? Havana Black and Choc nests at just L$50 apiece, again put a shade in these babies and you have something special for Halloween! *Speaking of Halloween, A PERFECT VAMPIRE bunny nest can be yours for just…L$75! *Mini Rex Black Otter with RETIRED DARK HAZEL eyes and APHOTIC shade? 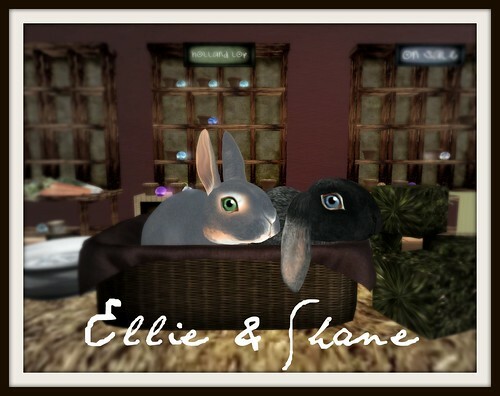 Gorgeous bunnies and only TWO NESTS LEFT at just….L$95 each! *Lop-eared, gem eyed specials starting at L$50 each! *2X Dusky nests at L$50 each! *2X perfect Dutch nests with lop ears and gem eyes at just…L$50 each! And as if that wasn’t enough..give two hoppers a home! Today’s beautiful bunnies needing a new home are Ellie and Shane. Ellie is a Mini Rex Blue Otter, with Light Green eyes and upright ears in a classic shade. She has just four gens left, meaning that she is approaching the time frame for a chance of elite nests, and of course she will soon turn into an elder. You can see her stats for yourself upon SLBreedables: OZ-000614-00035. These hoppers really need a home and are just…L$50 each. Can you give them a nice new home? Whoa! It’s all go at Blessed Bunnies! See you there!